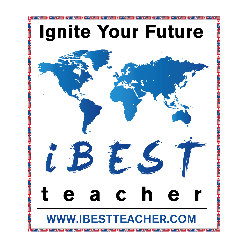 iBestTeacher is a professional recruitment company. We are focusing on providing a stable and efficient online ESL teaching job career for outstanding teachers all over the world. Online English teachers need to provide English teaching to Chinese students, who are aged between 5 to 16 years old. Full training and teaching materials will be provided. Candidates with experience of teaching or tutoring students are preferred but not a must. You will be trained if you don't have such experiences. Candidates must be able to speak slowly and clearly. A quiet room, a high speed internet connection, and fast operating computer is required for the position. If you are interested in this job, please send me your resume and profile photo ASAP.